Score by Michael Rohatyn . Maggie (Greta Gerwig)’s plan to have a baby on her own is derailed when she falls in love with John (Ethan Hawke), a married man, destroying his volatile marriage to the brilliant Georgette (Julianne Moore). 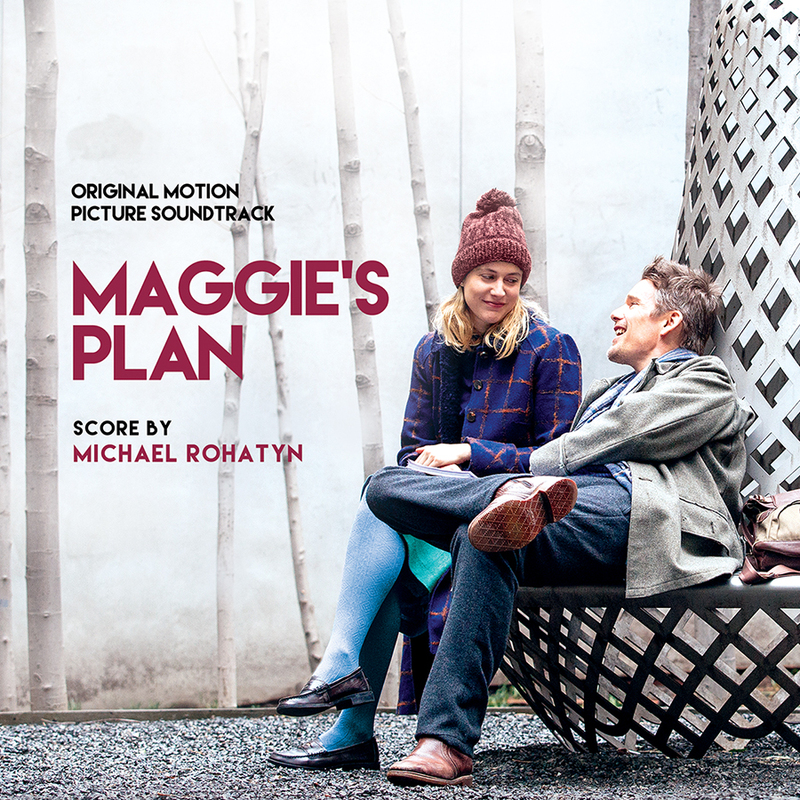 The movie soundtrack of Maggie’s Plan will be released on May 20, 2016 by Milan Records.